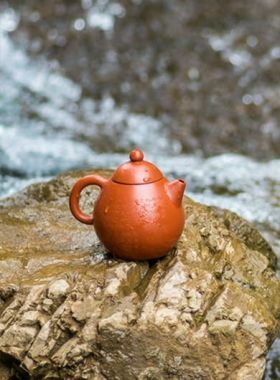 This is an authentic Shui Ping Zisha teapot, combining both practicality and aesthetics. 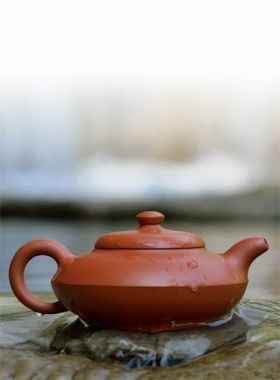 Shui Ping teapot is one of the most enduring style of Yixing Zisha teapot over thousands years. 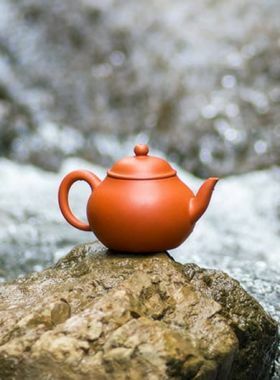 Teavivre’s Zhi Zui Shui Ping Yixing Zisha Teapot is full handmade, with natural, fluent lines and round, decent body. 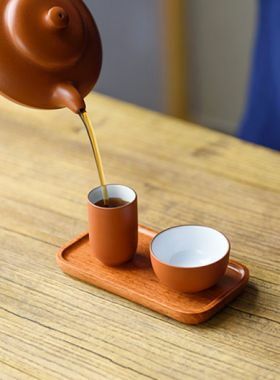 The straight spout is connected well with the teapot body and is symmetrical with the ear-like handle, which enhance the harmony of the whole teapot. 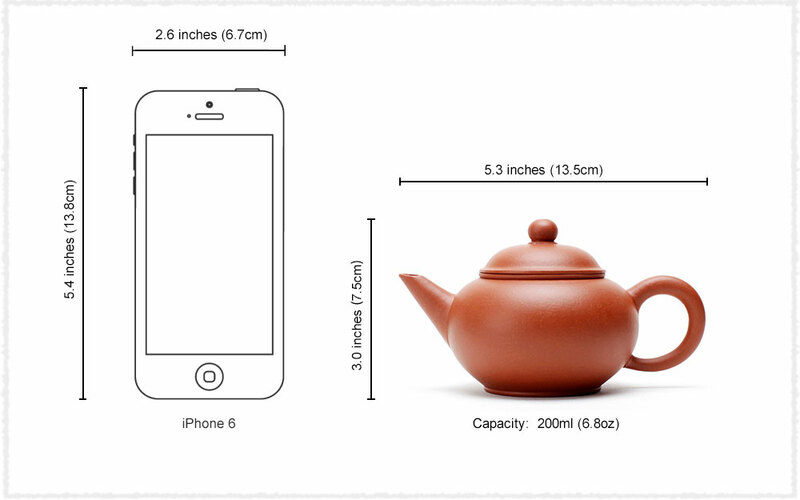 Besides, its big teapot body gives tea leaves plenty of space to stretch, so that the flavor of tea can be fully brewed out. Moreover, the lid can fit well with the teapot, which can prevent the loss of the fragrance. After been used for some time, the tea liquid will become more and more mellow and fragrant.